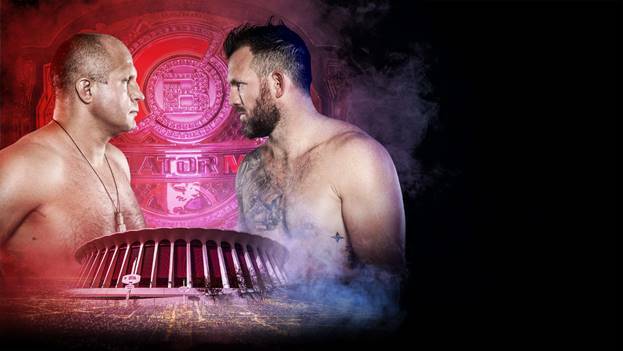 The final of the Bellator Heavyweight World Grand Prix will see the greatest heavyweight of all time, Fedor Emelianenko meet the current light heavyweight champ Ryan Bader for the Bellator world heavyweight title. The final is the first ever Bellator fight to air in Sweden and Denmark, exclusively on Paramount Network. Paramount Network sent the press release. Russian legend Fedor Emelianenko enters the Heavyweight World Grand Prix Final on the heels of consecutive first-round knockouts over Chael Sonnen and Frank Mir in the tourney’s semifinals and opening round. The former PRIDE FC Heavyweight Champion and PRIDE 2004 Heavyweight World Grand Prix Champion, “The Last Emperor” is now one win away from claiming Bellator gold. 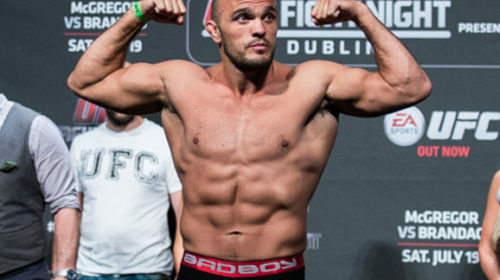 Often referred to as “The GOAT” by fans around the world, his career resume stands as one of the most impressive in the history of the sport with victories over Antônio Rodrigo Nogueira, Mirko Cro Cop, Mark Hunt, Mark Coleman and Andrei Arlovski, to name a few. 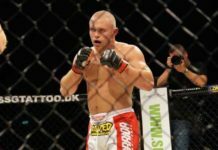 With 29 career victories ending via finish, the punching power and world-class Sambo of the stoic Russian could result in yet another accolade in his illustrious career. “This has been one of the greatest MMA tournament in modern time when you look at the participants. If I bet with my heart it’s difficult to go against Fedor who has the legend status in the sport, but should I be more analytical I’d say that Bader will take home the title with his explosive wrestling. 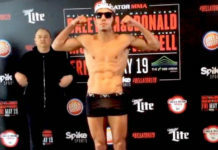 He has looked really good through the tournament and seems to have reached a new “peak” in his career, while Fedor, who has his age against him, has not lived up to the level of his previous fights” says Oliver Enkamp, MMA-fighter and Bellator MMA ambassador for Paramount Network. Bellator airs exclusively on Paramount Network with fights announced continuously. Who will take home the heavyweight gold? Don’t miss the exciting final on Paramount Network January 27 22.00.